An Aura of romanticism wraps around the origin of Capitancillo expressed in song and legend. It Goes like this. Capital Basillo, skipper of a trading vessel during the early years of Spanish rule, committed a grievance against Bugtopasan, one of the early Chieftain of Mactan around a kinsman of Lapu-lapu, and left surreptitiously Mactan. In a fit of anger, Bugtopasan mounted his enchanted white horse and rode out over the waves in pursuit of Captain Basillo’s vessel and flung a curse andspell on Captain Basillo followed by a crashing sound of thunder and bolts of lightning transforming what is now known as the islet of Capitancillo, named after the unfortunate Captain Basillo. Today, local government of the City of Bogo ensures the protection and preservation of the Islet and its surroundings making it a protected site. 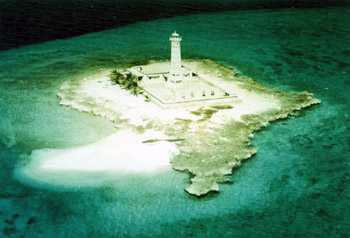 Capitancillo is considered one of Cebu’s major dive site. Nearby resorts frequently bring their guests to the islet. The essay about the legend of Capitancillo seriously needs editing for gramamatical errors.